Huawei has introduced the Huawei P30 Lite smartphone. It has a 6.15-inch Full HD+ waterdrop notch display, is powered by Kirin 710 processor with 6GB of RAM and 128GB Storage. Dual SIM device runs on Android 9.0 (Pie) with EMUI 9.0. On Camera, it has a 24-megapixel rear camera along with a secondary 2-megapixel secondary camera for portrait shots as well as 8-megapixel 120° ultra wide-angle lens and 32-megapixel front camera with AI beautify features. 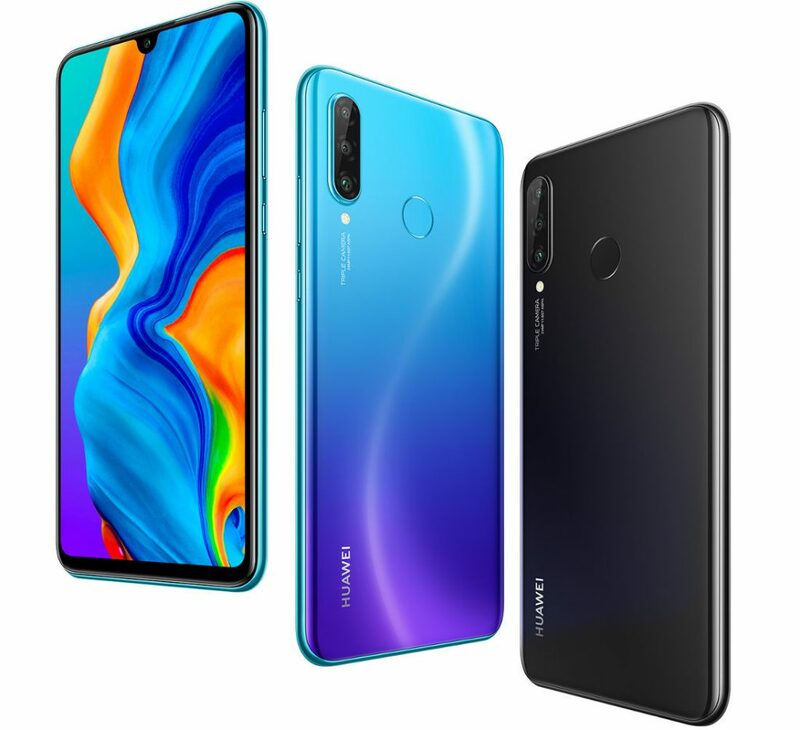 Huawei P30 Lite comes in Midnight Black, Pearl White and Peacock Blue colors priced at Php 16,990 goes on sale from early April.